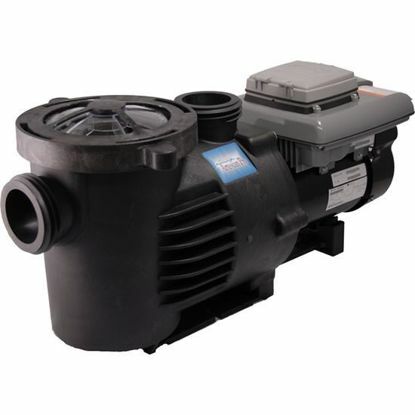 PerformancePro Pumps takes great care and pride in the quality of ther products. 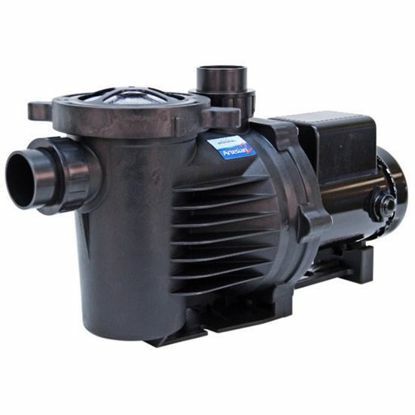 They specialize in manufaturing top of the line, US made, non-metallic centrifugal external water pumps that boast excellent energy efficiency, outstanding reliability, and superior performnce. Every external pump and motor is fulley bench tested to ensure optimal performance and reliable operation. Performance Pro Artesian 2 is the perfect choice for high efficiency and reliability combined with the convenience of self-priming. Available in 1/8 to 1/2 hp at 1725 rpm and 1/2 to 3 hp at 3450 rpm. 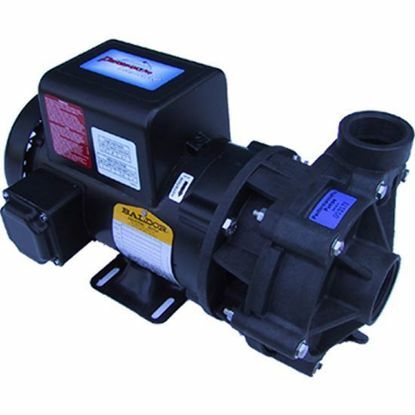 ArtesianPro is the pump you need for your higher flow applications. It not only delivers great flow rates at usable heads, but it does so efficiently! 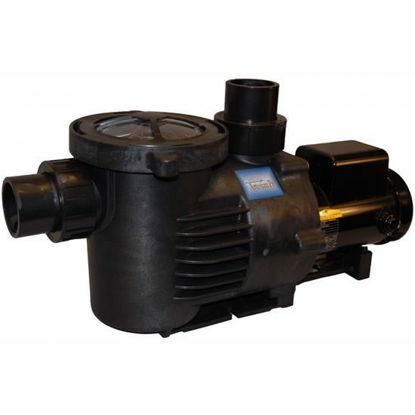 Artesian Dial-A-Flow Variable Speed PumpThese pumps are capable of delivering superior energy savings of over 80% versus a standard single-speed motor, Pumps have a horse power range from 1/8 - 2.7 and RPM range from 600 to 3450.